The Spacemaster BlackRock features a ceramic bezel and 42mm titanium with DLC case that houses a COSC-certified ETA 2892-A2 automatic movement with the patented SpringLOCK anti-shock system. 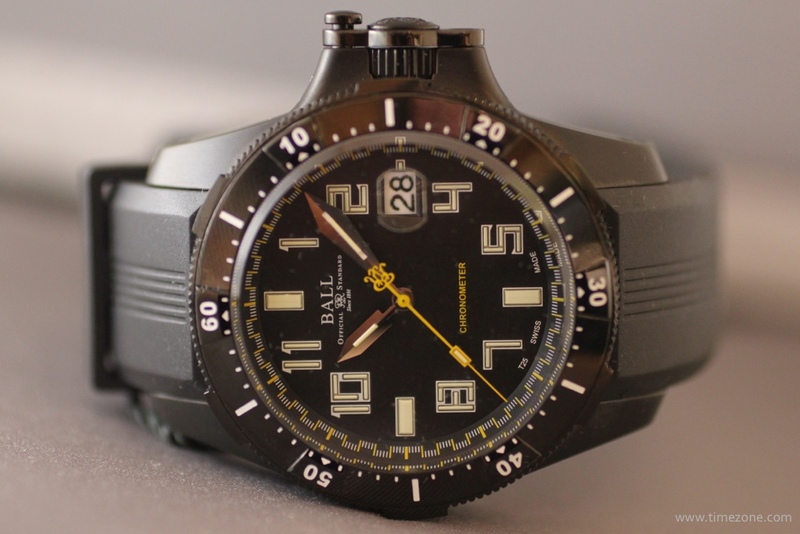 The black dial is highlighted with yellow accents and 35 tritium tubes integrated into the hands, numerals and markers. The solid caseback features a relief of free climber Alex Honnold. Shock resistant to 7,500Gs and anti-magnetic to 12,000A/m. 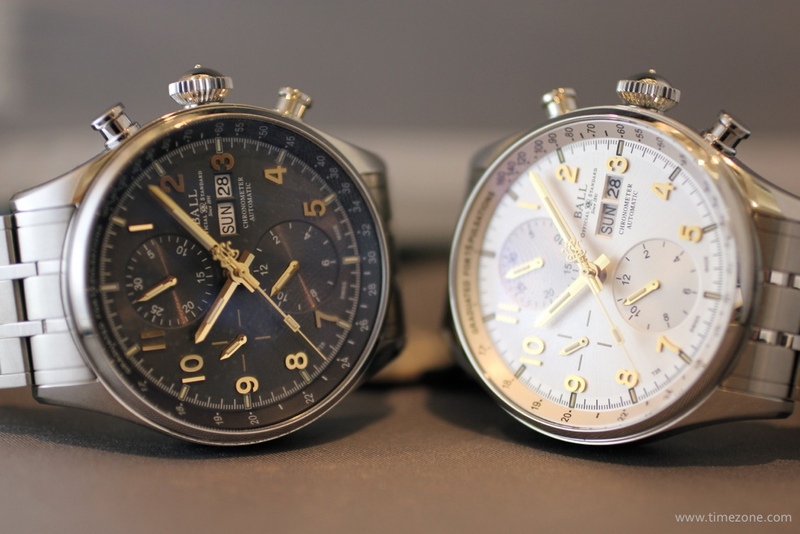 Available with a rubber or nylon strap in October with an MSRP of $3,999. 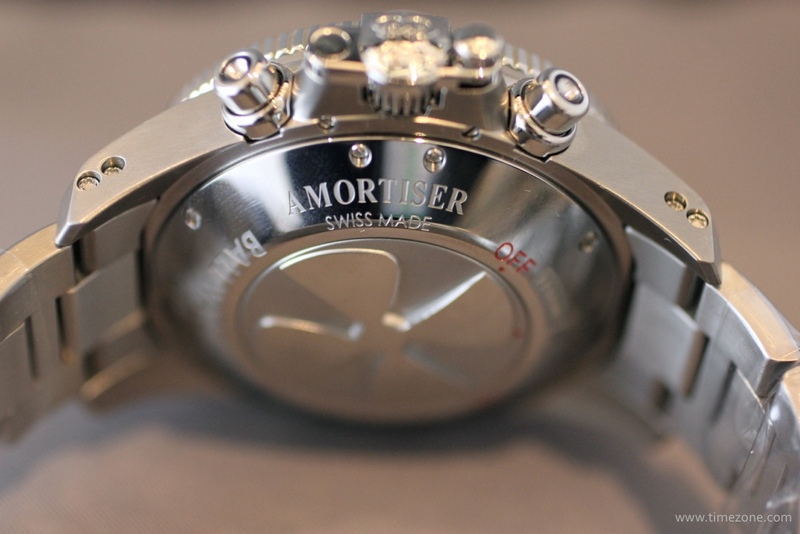 My favourite new model is the Spacemaster Airborne which features a ceramic bezel and 42mm stainless steel case that a COSC-certified ETA 2836-2 automatic movement with the patented SpringLOCK anti-shock system. 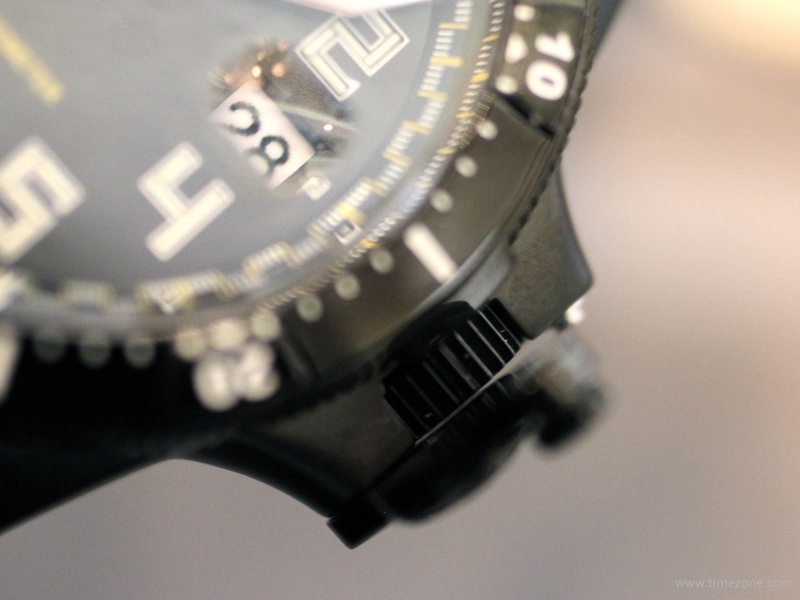 The simple black dial has 31 tritium tubes integrated into the hands, numerals and markers. Shock resistant to 7,500Gs and anti-magnetic to 12,000A/m. Available on a bracelet or rubber strap in September with an MSRP of $3,599. The new Annual Calendar features a 43mm stainless steel case similar to the EII Red Label, a tapered stainless steel bracelet and houses the Calibre BALL 353 automatic movement (based on the ETA/Valjoux 7751 ebauche). MSRP is $5,800. 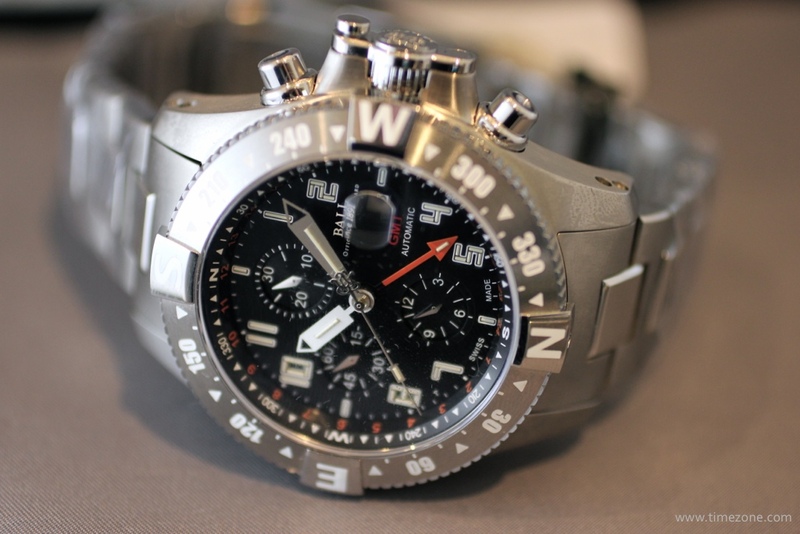 The Spacemaster Orbital II updates this popular chronograph GMT with a simpler dial and more tritium tubes. 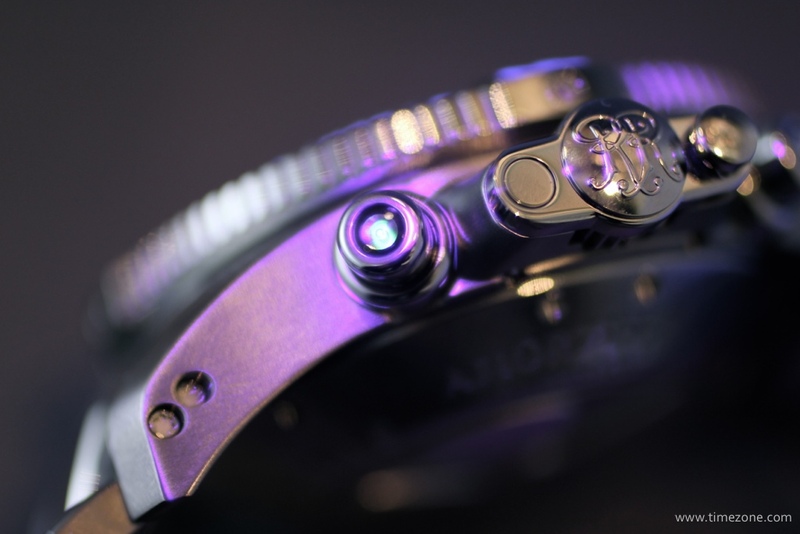 A functional update is on the caseback, with a larger On/Off that is easier to operate. 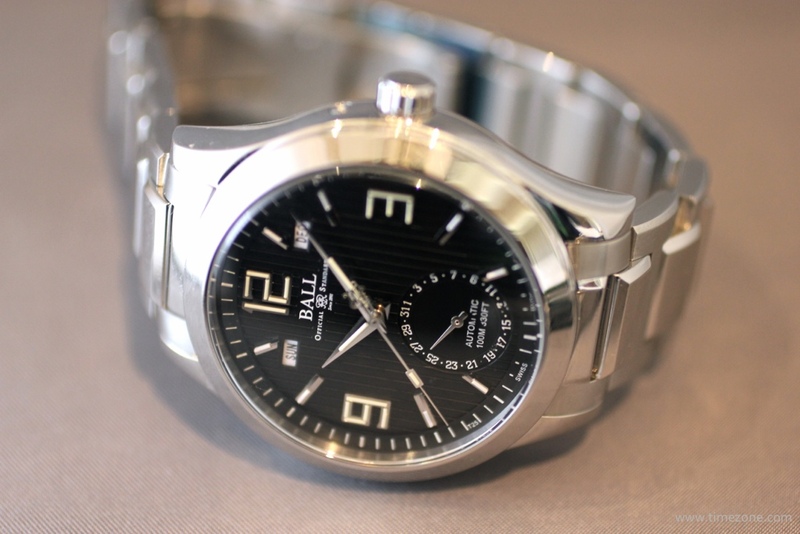 The 42mm titanium case features a ceramic bezel and houses the ETA/Valjoux 7754 chronograph GMT movement with Ball's patented Amortiser anti-shock system. The second hour hand can be independent set without moving the minutes hand. 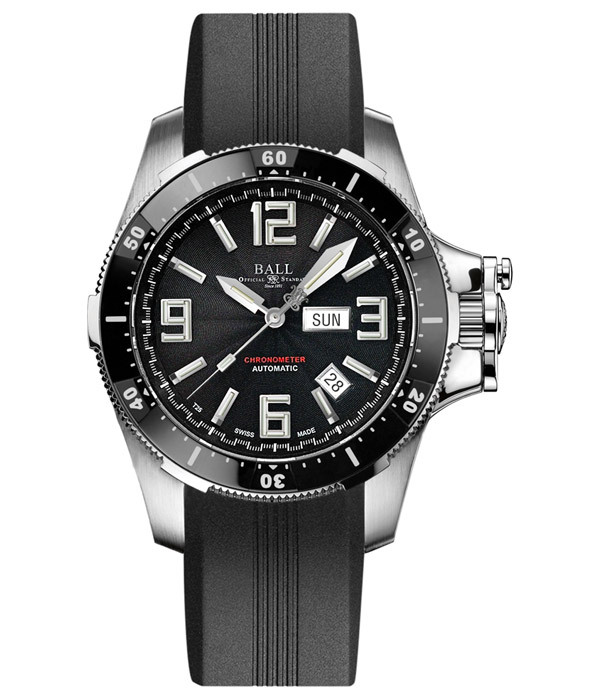 The watch is fitted with a tapered titanium and steel bracelet and Ball's patented extension deployant clasp. Available in July and MSRP is $4,799. 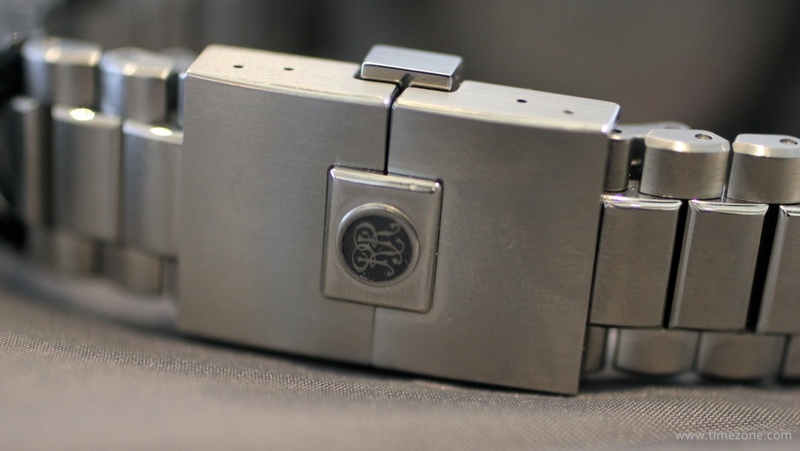 This elegant 42mm stainless steel watch houses an ETA 2824-2 automatic movement. 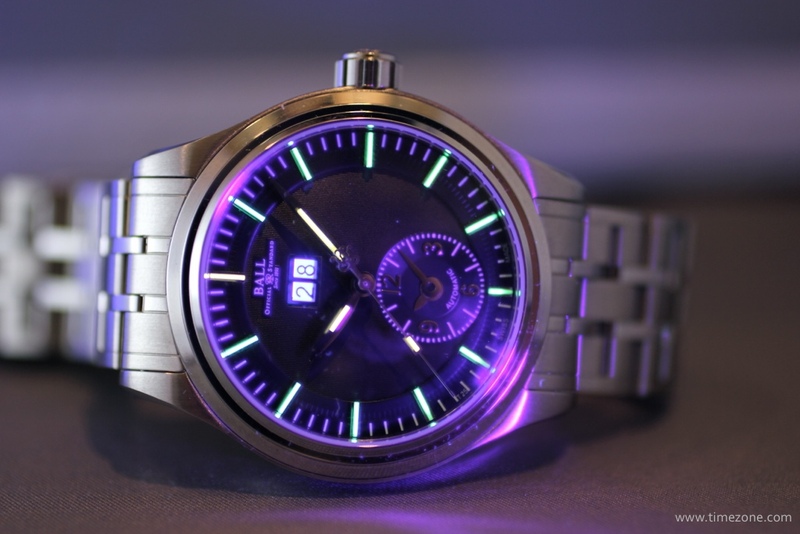 Tritium tubes are integrated into the hour markers. 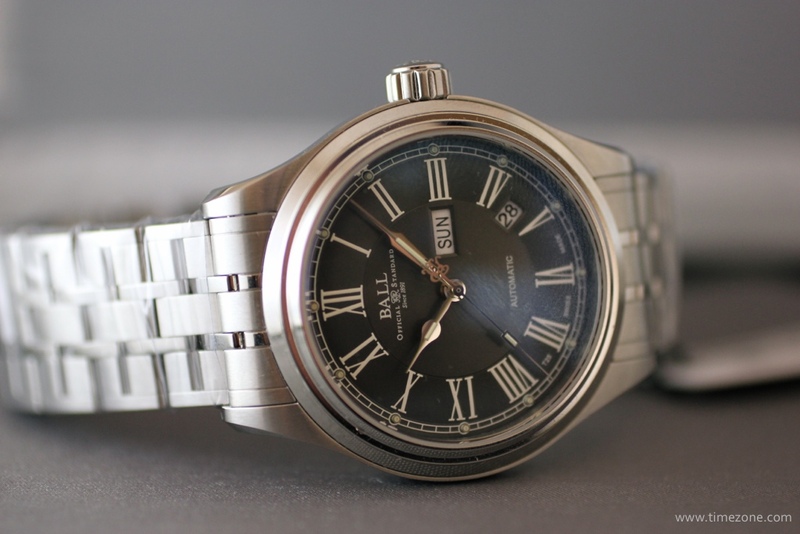 Sunray brushed dial is available in black or silver. MSRP is $1,699. 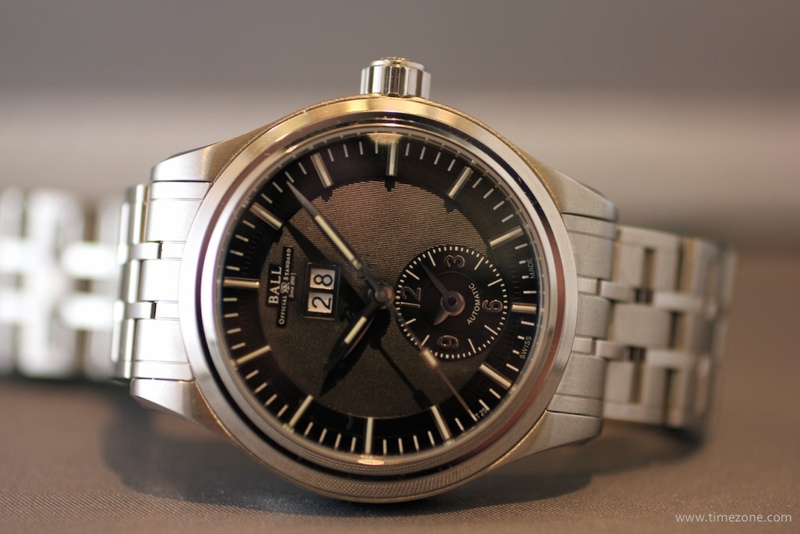 The 41mm stainless steel case houses an ETA 2836-2 automatic movement. 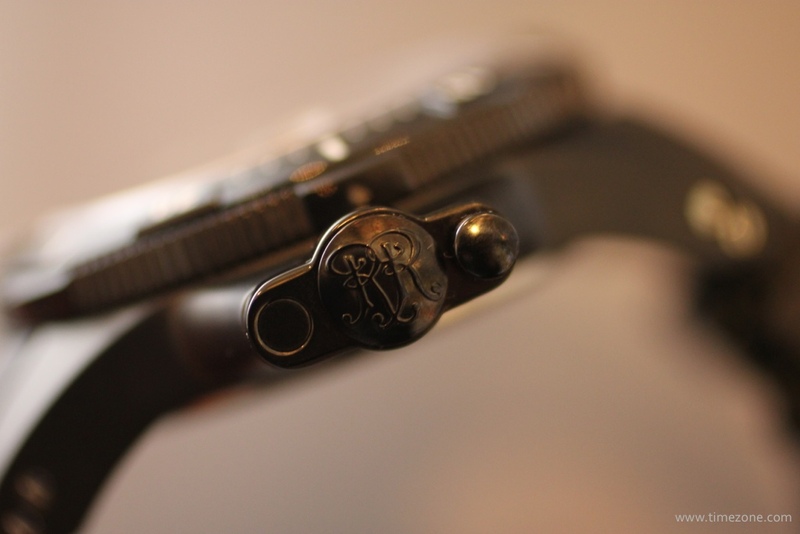 Tritium tubes are integrated into the hands and dots above the Roman numerals. 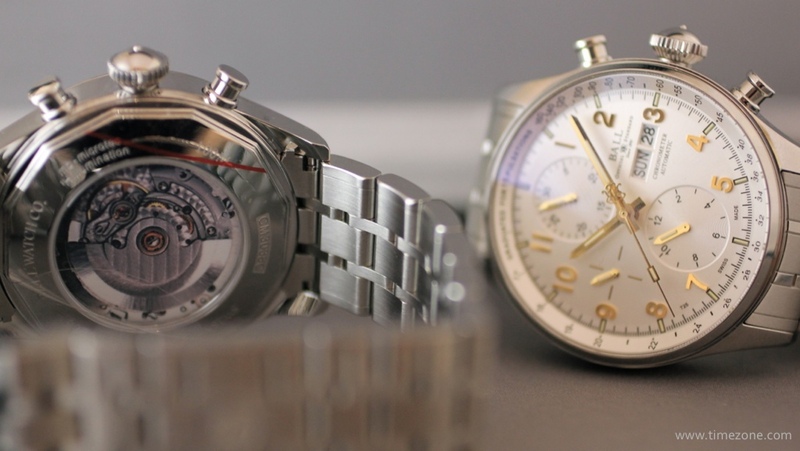 Dial is available in white or grey. MSRP is $1,799. 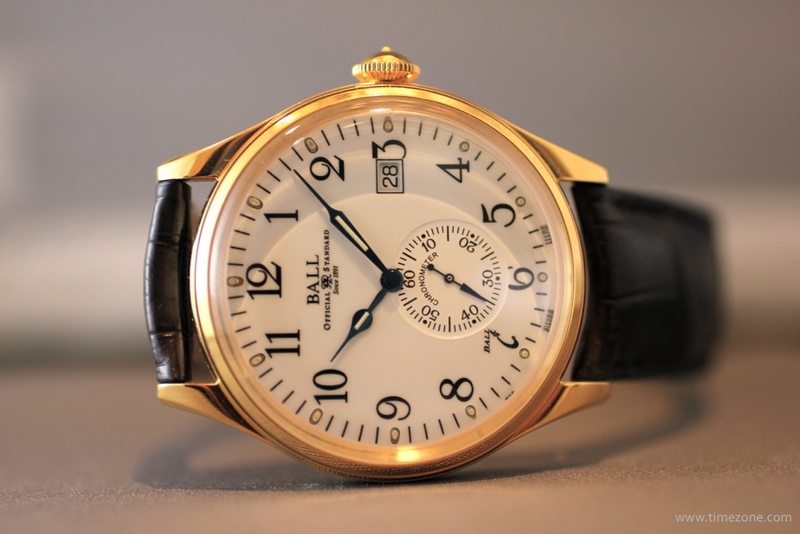 The Trainmaster 130 chronometer features a 41mm 18k rose gold case and white enamel dial. 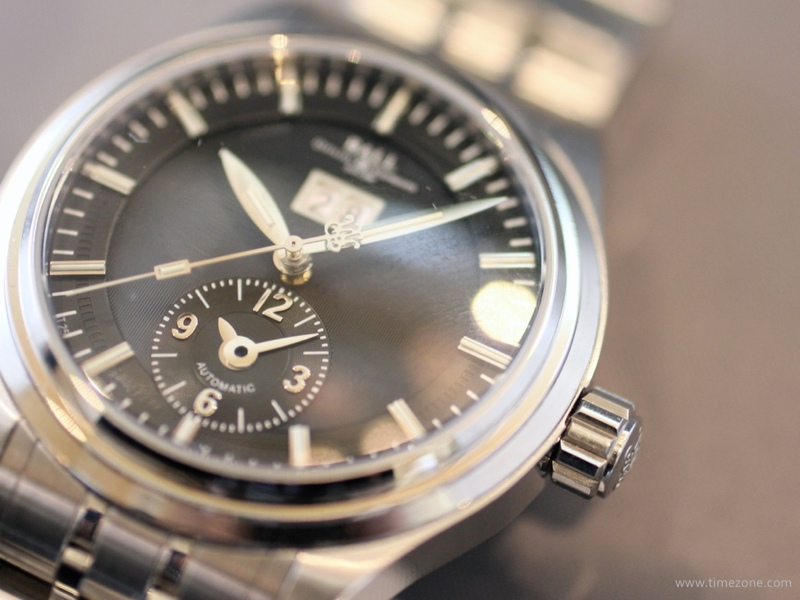 The limited edition timepiece has a domed sapphire crystal that resembles acrylic. The First Flight is a dual-time with big date. The big date is at 12 o'clock and the second timezone indication is at 6 o'clock. 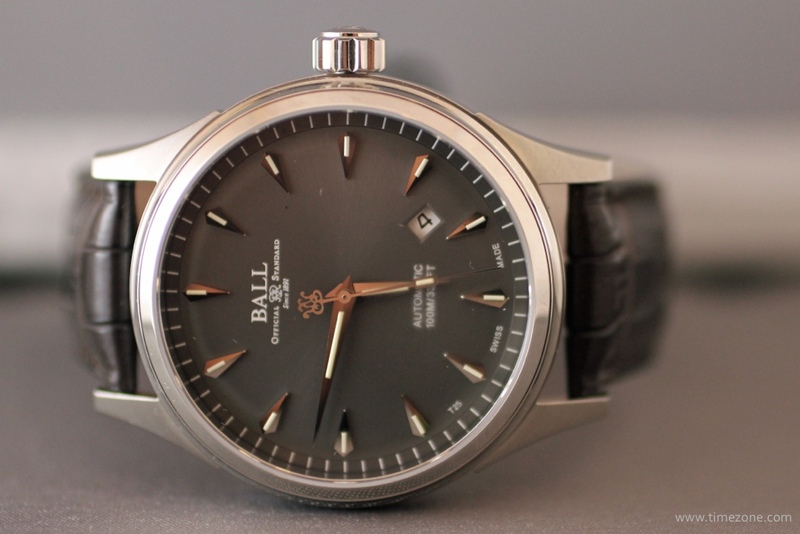 The 41mm stainless steel case houses the 21-jewel Calibre BALL 651 automatic movement (based on the ETA 2892-A2 ebauche). Available in August and MSRP is $3,499. 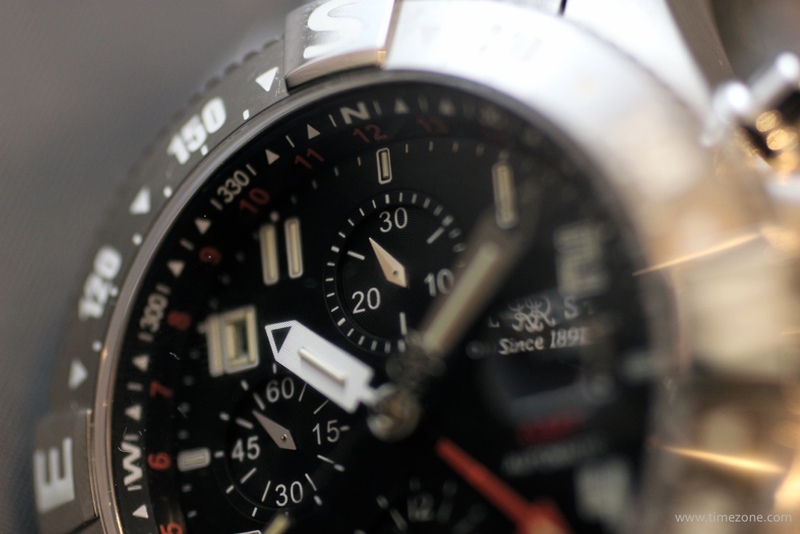 The Pulsemeter Chronograph features a 42mm stainless steel case that houses an ETA/Valjoux 7750 chronograph movement. 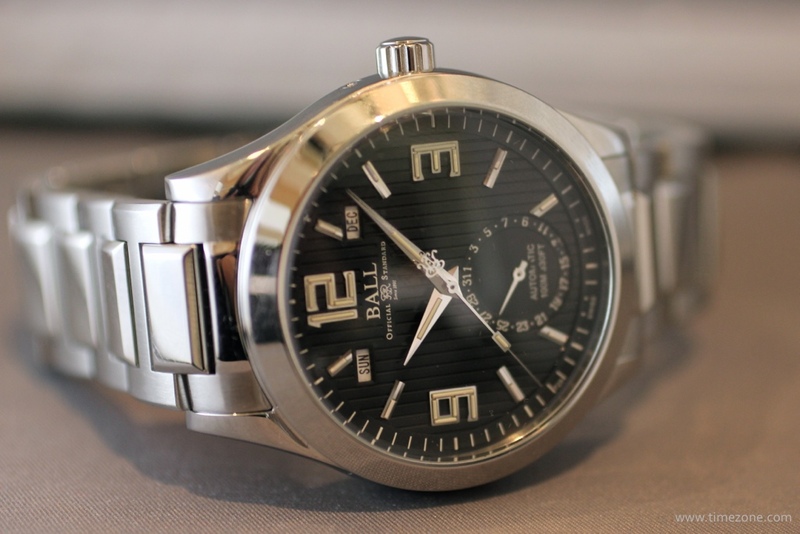 Available in black, grey or silver dials in October and MSRP is $3,899. Next Topic: Did you guys know it came in other colors?